Schools Tree Day and National Tree Day combine into the biggest community nature care and tree-planting event in Australia. 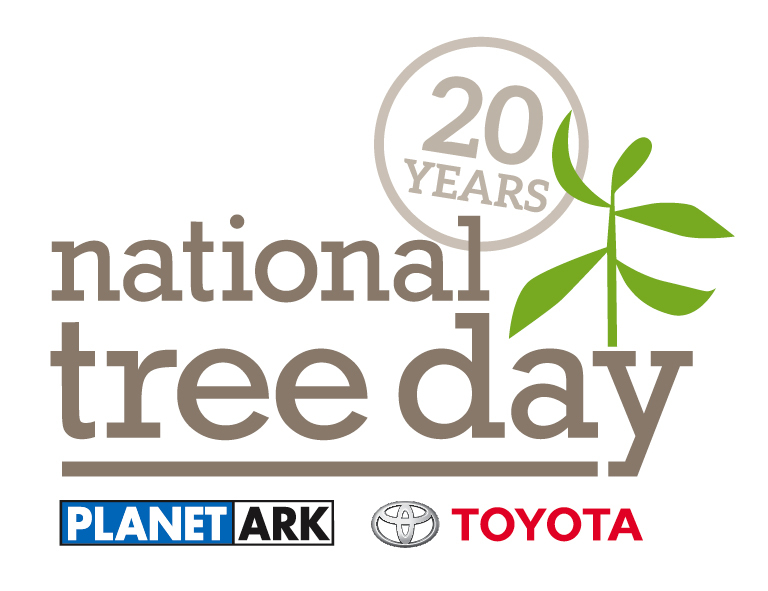 Co-ordinated by Planet Ark and sponsored by Toyota, they are very special days in which Australians can help out, planting native trees and shrubs and caring for the existing ones, improving the environment where they live. National Tree Day begun in 1996, and over 3 million people have planted over 23 million seedlings since. Every year, approximately 200 000 Australian students participate in the Schools Tree Day – a version of National Tree Day designed specifically for children. It’s a very wonderful opportunity for kids to get into nature and instill love for the outdoors, as well as teach them how important it is that we take good care of our planet and its fauna. This year Cowra Council in partnership with Planet Ark held a National Tree Day event in July at the Cowra Showground. The Council gave away 2,800 trees to be planted in the local community, the community got heavily involved and the campaign seemed to be great success. National Tree Day is a chance for the members and businesses within the community to work together out in nature, helping to create a brighter, sustainable future for our kids and future generations. Aaron is an arborist from Trusty Tree Removal Adelaide and he worked along side community members on the day and explain – “It was a great day to rub shoulders with some people you would not normally mix with, and to share the passion of planting trees is always a great thing”. The event aims to educate, recruit and inspire Australians to care for our land in a proactive manner, creating future generations of people who are committed to taking good care of the environment. Trees are truly the lungs of our planet – they store carbon, give us clean fresh air, and provide shade as well as habitat for wildlife. It’s a very, very long list of benefits. There are many reasons why it’s important to plant native plants which are local provenance in your area. Plants are an excellent way to fight climate change, since they lock up carbon, and native plants are particularly powerful at addressing the impact of climate change. Before Climate Change was deemed such an important topic in the environmental debate, biodiversity loss was recognized internationally as the major threat which faces the future of life on Earth. Childhood is a time of rapid mental, emotional and physical growth. Time spend in nature provides children with a wide variety of sights, sounds, textures and smells, as well as a diversity of landscapes, plants and animals they can engage with. This sensory and mental stimulation is extremely important in the developmental processes of a human being.